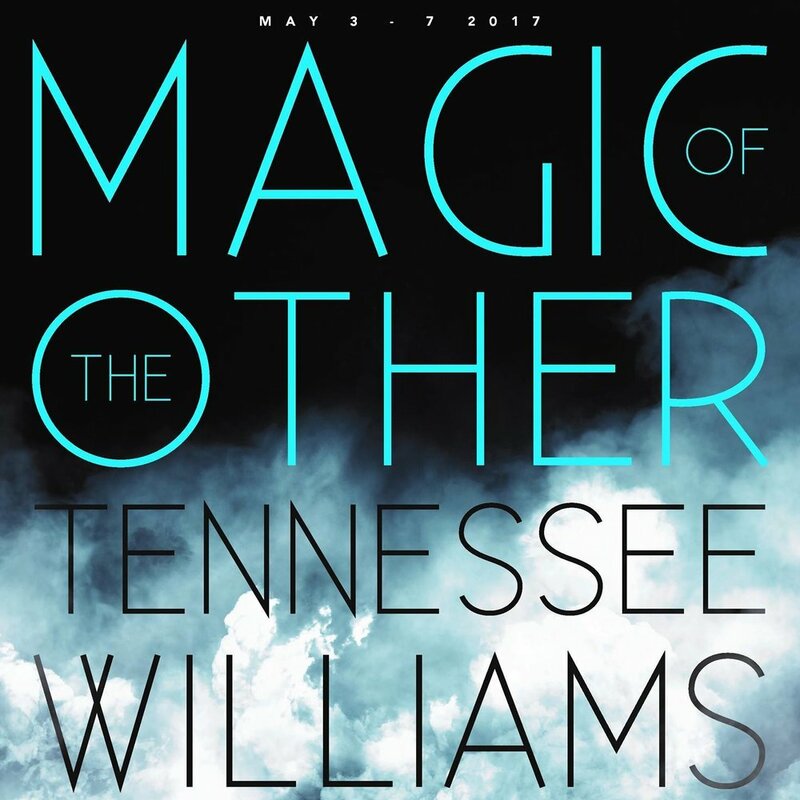 Tennessee Williams Tribute: Magic of the Other features scenes, songs, and poetry as interpreted by special guests including Lara Teeter, Elizabeth Teeter, Anita Jackson, Michael James Reed, Jeremy Lawrence, Stellie Siteman, and a surprise vocalist from the Opera Theatre of Saint Louis. This program will again be curated by Thomas Keith, editor of the continuing series of Williams’s newly collected works for the New Directions Press in New York. Immediately following this program join us for the closing night party.